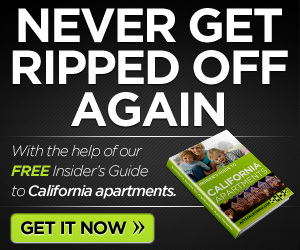 Arbor Ridge Apartments in CA for rent is definitely a place you could call home. 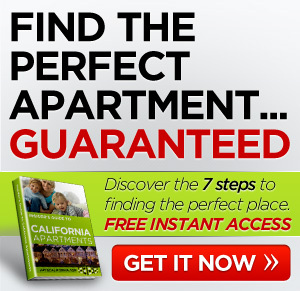 Here you will find great living at a low cost. These single story apartments offer large walk in closets, spacious dining areas, and gas fireplaces to make you feel right at home. All this in a beautifully landscaped outdoor area. Recreational areas include 2 pools and spa, basketball courts, tennis courts and a fitness center. A clean, safe playground area will keep the kids happy. 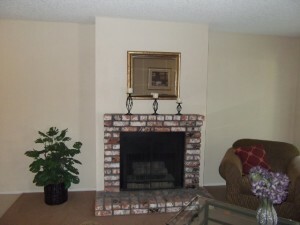 You’ll find schools, shopping, dining, and parks within a mile of this lovely complex. A place you could call home, Arbor Ridge!! You would be amazed of how you'll have a great living for a low cost. And we now take Sec. 8 which is great because our apartments and community is so beautiful! Arbor Ridge Apartments offers spacious single story apartments featuring private patio & yard, spacious dining area, gas fireplaces, large walk-in closets in a beautifully landscaped community. Recreational features include two pools and spas, tennis court, basketball court, fitness center, and a park like area where the toy tot is located!! And we now take Sec. 8 which is great because our apartments and community is so beautiful!